With the ferocious rivalry in the food and beverage industry, it requires a ton of effort to acquire a customer and seconds to lose one. Repeat customers have a tendency to spend more, and furthermore move toward becoming evangelists of your restaurant. Along these lines, while you should work to pull in more clients, you should also give equal significance to holding your customers as well. Restaurant loyalty and membership reward points are probably the most attempted and tested methods for attracting and retaining customers. 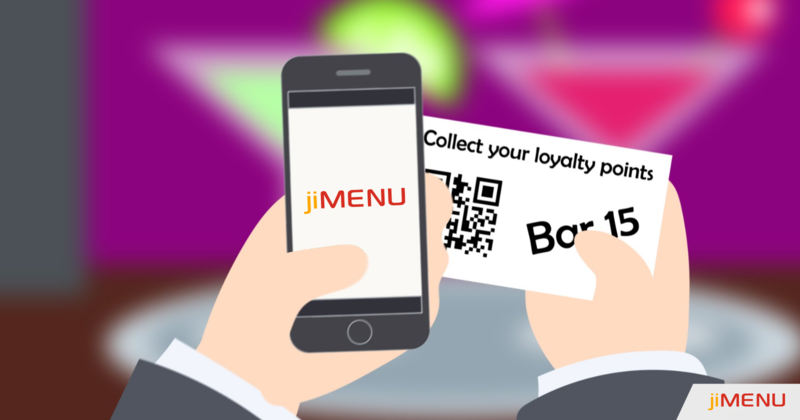 Various restaurants use loyalty points and memberships to increase their customer retention rate. However, one of the greatest challenges that restaurateurs face in making the best use of Loyalty Programs for customer retention is that the Loyalty Programs are not particularly used. The success of your restaurant Loyalty Program relies upon how much the customers are actually using the loyalty points. Simply earning the points is not sufficient, unless your customers are coming back to redeem those points, you cannot hope for a high customer retention rate. With the end goal to handle a circumstance like this, you require a restaurant POS system that would enable you to integrate your restaurant loyalty programs. With the technology taking over you just cannot depend on the old school techniques for running restaurant loyalty programs. Point-Based Loyalty Programs: Point-based loyalty program is based on how much a customer spends at your restaurant. The customers can collect points dependent on the amount they spend. These sorts of restaurant loyalty programs work best for a fine dining where the customers have a tendency to spend higher. Visit-Based Loyalty Programs: Visit based loyalty programs are apt for a quick service restaurant or a casual dining where the footfall is high yet the clients have a tendency to spend less, you can offer a free beverage or a side dish on each fifth or tenth visit. This would guarantee that the clients keep returning. The ease of running a restaurant loyalty program is correlated with the POS system you are using. You might have a few restaurant loyalty programs running at your restaurant but, a great POS system would enable you to manage them all the more systematically. A POS system would enable you to build a database of your clients which you can without much of a stretch access to when required. Customer retention is vital in the food and beverage industry as attracting new clients can be a troublesome task, rather a costly one. A brilliant restaurant loyalty program empowers you to use the customer data from your POS and CRM and helps increase your customer retention.